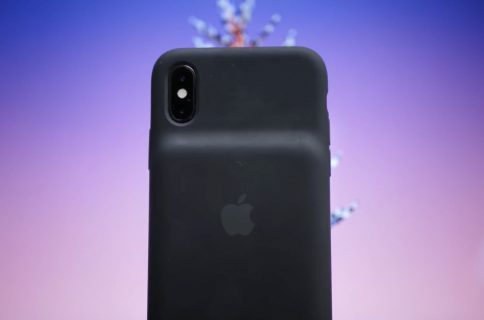 While Apple’s newly released Smart Battery Case for the latest iPhone XS and XR devices fits the company’s iPhone X model from 2017, it does not actually function without iOS 12.1.3. That’s according to iMore’s Rene Ritchie, who reported today on Twitter that there are issues because iOS throws up a compatibility error message when putting the new case on an iPhone X, with the prompt cautioning the user that “The accessory is not supported by this device”. Indeed, Apple’s product pages for the case don’t mention iPhone X compatibility at all. …or maybe it does after all? 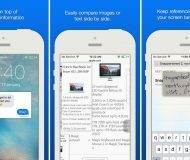 This could also be an issue with the current iOS version. Whether or not Apple will remove this functional software block is anyone’s guess. 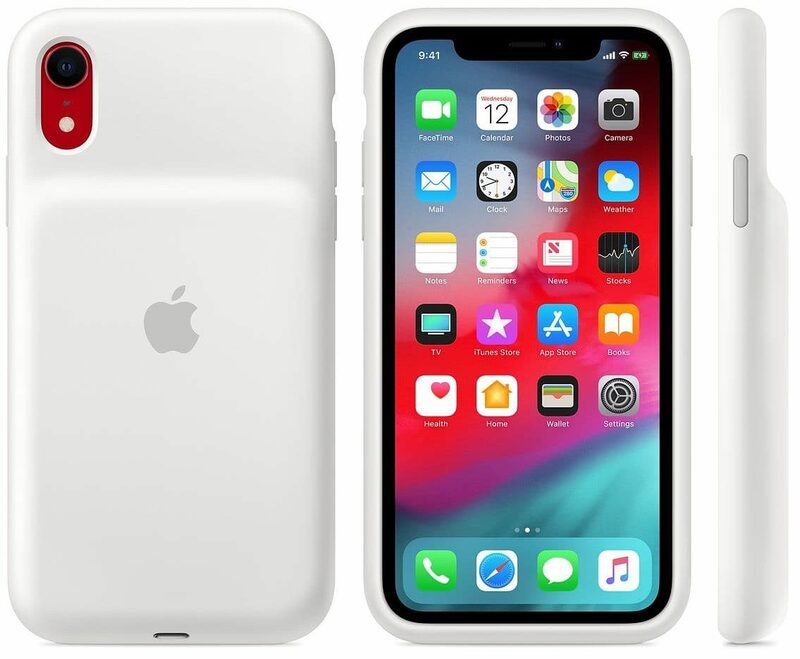 For what it’s worth, a MacRumors reader claims that the case does work with an iPhone X, offering as proof the image embedded below showing iOS’s Battery widget indicating the case as charging his X. “It does work and charge on an iPhone X,” he wrote. Rene in a follow-up tweet said that the iPhone XS case did charge his iPhone X running iOS 12.1.3 (currently in beta testing). 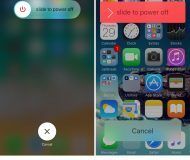 Charging did not work on iOS 12.1.2, leading us to suspect that iPhone X compatibility could become a reality when iOS 12.1.3 releases publicly. 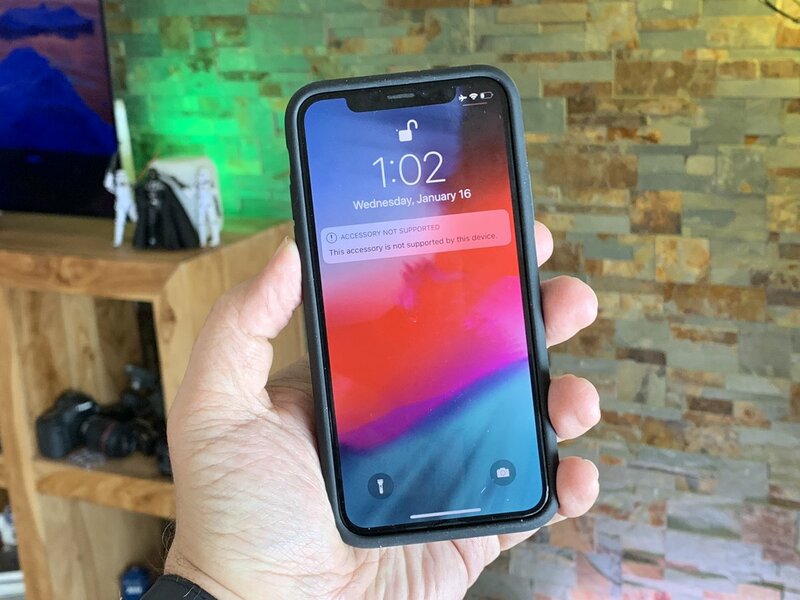 In his own testing, The Verge’s Chris Welch said he could charge his iPhone X running iOS 12.1.2 using an iPhone XS Max version of the case. On the other hand, Rene has had no luck getting the case to charge his iPhone XS Max, not even on 12.1.3. Additional testing is definitely required to clear up this confusion. Rene has since deleted the original tweet. 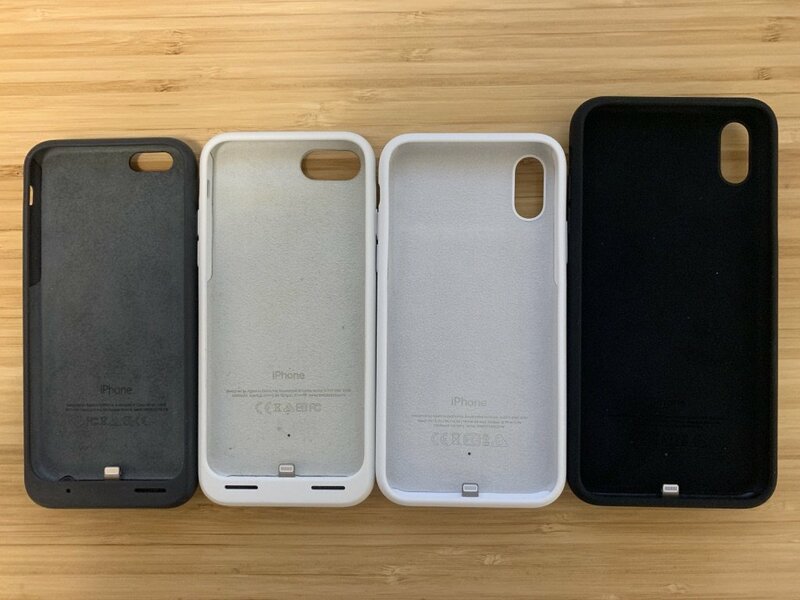 MacRumors separately noted that the new cases don’t seem to be cross-compatible between the iPhone XR, iPhone XS and iPhone XS Max models. 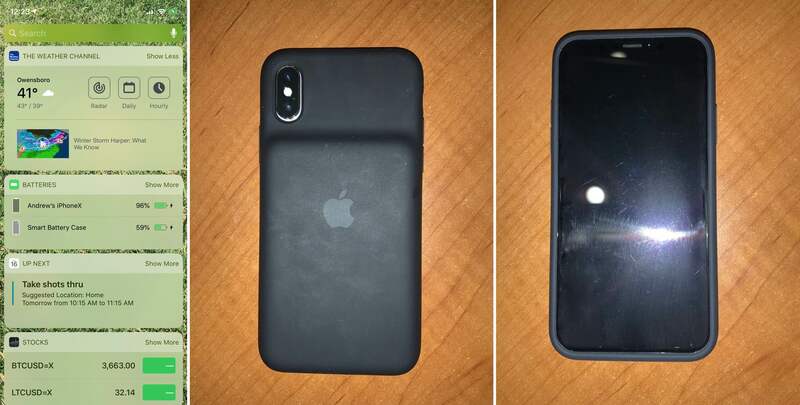 ”Neither iPhone XS nor iPhone XR were able to be charged with the iPhone XS case,” stated the publication. With all that in mind, I’d avoid putting this case on my X until we receive official confirmation from Apple that it’s safe to do so. 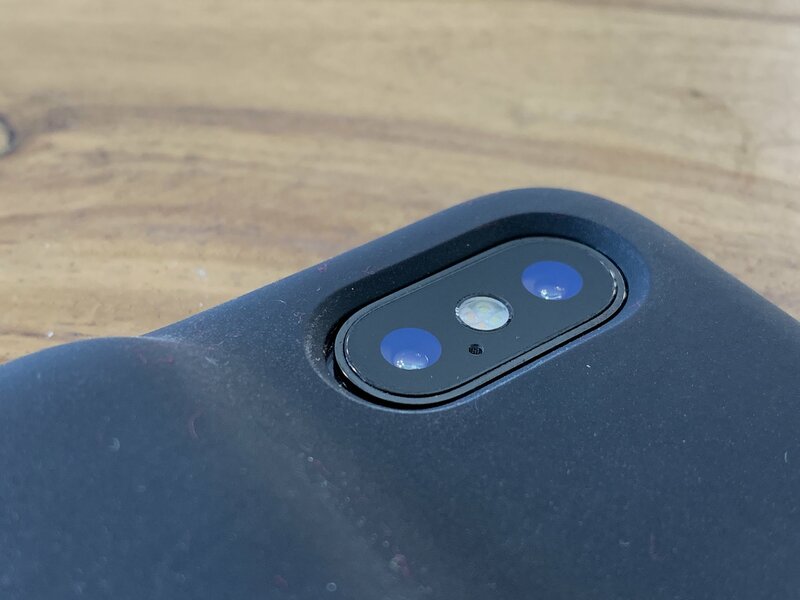 First of all, the camera on iPhone XS is ever so slightly taller compared with the X so the case doesn’t fit tightly. More worryingly, the new Smart Battery Case could have an impact on antenna placement and consequentially reception on the X. We find ourselves in a weird situation because Apple’s never released a Smart Battery Case for iPhone X or iPhone 8, forcing owners of those devices to look at third-party options. For those of you who inquired us whether there are any holes at the bottom of the new case for audio from the speakers to pass through, Daring Fireball’s John Gruber has the answer. I am reliably informed that there are, of course, perfectly aligned holes for sound to pass through from the speakers—you just can’t see them in the product photos. Glad we sorted that out! On the downside, the speaker and microphone holes at the bottom are not aligned. I know this is a visual issue that doesn’t limit the case’s functionality, but who would want a case for their phone that fit imprecisely rather than tightly? Wirecutter’s Mick Guy, who received his iPhone XS case ahead of in-store availability starting this Friday, has discovered that the iPhone XS and iPhone XS Max versions have a 1,369 mAh internal battery, which is significantly less than the iPhone 7 counterpart at 2,365 mAh. This is probably due to 2018 iPhones being more power-efficient, plus the new case supporting Qi wireless charging (which requires extra parts that take up space). Aside from Qi wireless charging, Apple has innovated in other areas like adding support for fast charging capability to recharge the internal battery from zero to fifty percent in just 30 minutes. The new Smart Battery Case gives your iPhone XS, iPhone XS Max or iPhone XR increased talk time up to 37 hours, Internet use up to 20 hours and even longer audio and video playback. 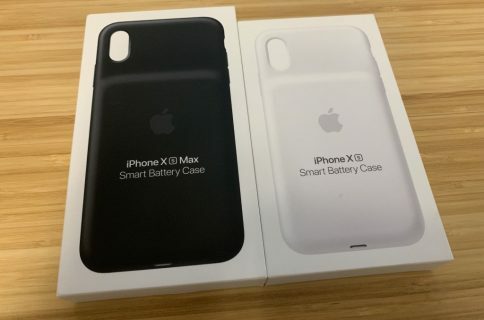 You can get the new Smart Battery Case in Black or White for iPhone XR, iPhone XS and iPhone XS Max for $129, a $30 increase from the previous cases. The iPhone XS case weighs in at 3.46 ounces while the iPhone XS Max edition is 3.81 ounces. 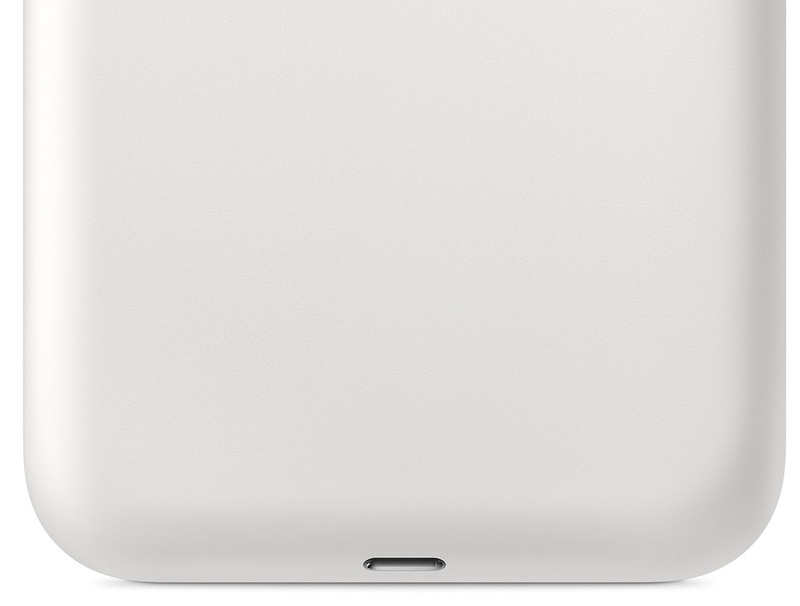 Why do you think about the new Apple-branded battery case so far?